Beautiful home in a quiet neighborhood! Open & airy floor plan in this completely updated & meticulously cared for home. 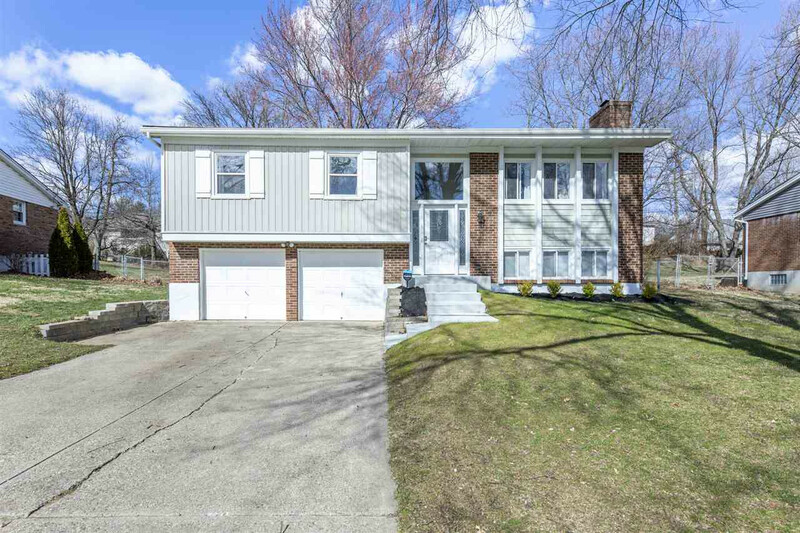 Over sized 2 car garage with a ton of driveway space. New flooring & paint throughout. Kitchen updated in '17 featuring soft close cabinets & stainless steel appliances. Walkout from dining room to expansive covered deck & patio area. Flat fenced back yard with mature trees. Front entry completely updated in '17 along with front steps. New front siding in '17. New roof in '19 with 15 yr transferable warranty. One year home warranty included. Book your private showing today!